The company's president said the federal government should consider northern operating costs when designing requirements for public-private partnerships to bring infrastructure to the North. Editor's note: This story has been significantly edited. 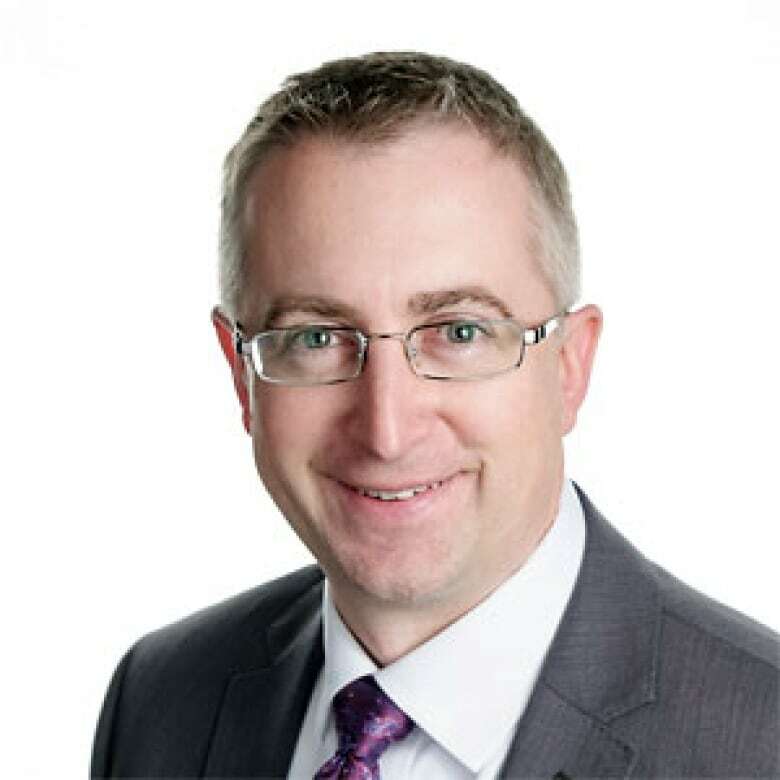 A previous version did not properly reflect the statements Northwestel president Curtis Shaw made to a federal standing committee. Northwestel asked the federal government to consider the "unique characteristics" of northern operating costs when making decisions on major infrastructure investments. Company president Curtis Shaw spoke at a meeting on northern infrastructure at the Standing Committee on Indigenous and Northern Affairs in early November. Recently, Northwestel has entered into a few public-private partnerships, including in September 2017 when it was awarded $49.9 million as part of the federal government's Connect to Innovate program. The program funds infrastructure to access a new geostationary satellite, which is parked about 35,000 kilometres above the surface of the Earth. This money was nearly 10 per cent of a $500-million federal initiative to improve rural internet speeds. The conditions attached require the bandwidth from the satellite be open to other companies to purchase at wholesale prices. At the meeting, Shaw made four recommendations to the federal government in regards to supporting social and economic development in the North — one of which was to reconsider that requirement on future projects. "The government should look to abandon any obligation for subsidy recipients in Canada's North to offer wholesale access; instead, promote affordability through retail price commitments," Shaw said in a transcript. "There are simply not enough customers and not enough revenue from local services in the smallest communities to support one service provider, let alone two or more." In an email to CBC, Shaw said the company is "fully committed to providing open access on the Nunavut network, and in fact have wholesale providers using this network today." Bell Canada, which owns Northwestel, made a similar plea at the beginning of 2018 during the Standing Committee on Industry, Science and Technology's review of rural internet. "While we recognize that broadband funding programs have historically required wholesale access as a condition of receiving subsidies, we urge the government to abandon this obligation," Bell Canada said in its submission. Canada's Minister of Innovation, Science, and Economic Development Navdeep Bains says the government remains committed to keeping internet projects open. "We want to see more competition and more choice so we can see the prices also go down for consumers and Canadians. And so that position has not changed," Bains told CBC. At the meeting, Shaw also pointed out how expensive it is to operate in the North. He said a lack of transportation options in remote communities is a significant cost, as is electricity. "In some communities, if we have a phone line that's broken in a residential home and we charter in an aircraft, it could be $15,000 or $20,000 just to fix a phone line," he said. Iqaluit currently has at least five internet providers, including Qiniq, Xplornet, Northwestel, Ice Wireless and local startup Meshnet. Northwestel rolled out packages with more gigabytes to customers in Iqaluit a year after receiving funding. On Oct. 31, it released the same 15 mbps speeds in three more communities. This 15 mbps internet is still well below the 50 mbps the Canadian Radio-Television and Telecommunications (CRTC) ruled all Canadians should have access to within the next 10 to 15 years, but it's a significant jump from the average of 3 mbps Nunavummiut had access to before. Northwestel says it's committed to having all communities connected by the end of 2019. In a statement, a company spokesperson said it could not have offered this internet speed without the federal funding. A previous version of this story said the program funds access to a low orbit satellite, when in fact the satellite is geostationary.